Shinjuku has many places to go at noon. But to enjoy Shinjuku, night time is also recommended. There are many tavern and bar open until morning. At night club, event and night show are held every day. Needless to say, Japanese entertainment Karaoke can be enjoyed at many places. 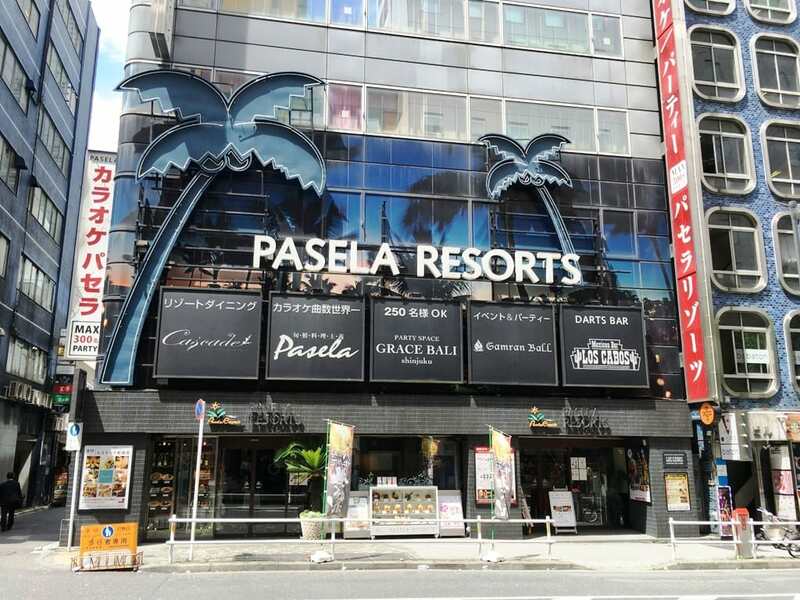 At this article, we will introduce you Pasela Shinjuku head office as karaoke spot. Pasela Shinjuku head office is a Karaoke shop. In the same building, there are many entertainments such as Karaoke, dining, sports & darts entertainment bar, rental party venue. Needless to say karaoke, you can enjoy party, second party, meal party and darts like Bali resort space. As a group company, they utilize knowledge of the restaurant skill, ingredient, and recipe and serve real international foods. Among female, famous honey toast is popular. With having many kinds of drink, you can enjoy original karaoke, which has many number of music best among the world. Karaoke room is well made. You can select from fashionable resort feeling, relax mood room, gorgeous VIP room and so on. The standard price is from 417yen. From Mon to Fri daytime, the price is from 232yen and very reasonable. There is also a recommended plan for girls party which you can relax 3 hours & sweets all-you-can-eat at individual room. Check it out! Karaoke box is a room for 5-to 6 people where you can sing with professional sound system. In Japan, not only in big city such as Tokyo and Osaka but also in every town, it is popular as casual entertainment facility for all people. The fee system depends on the shop whether to pay at first or at last. The fee system is mainly time related system and except the room fee, one drink is for free or all-you-can-drink. There are shops which food menu is good. 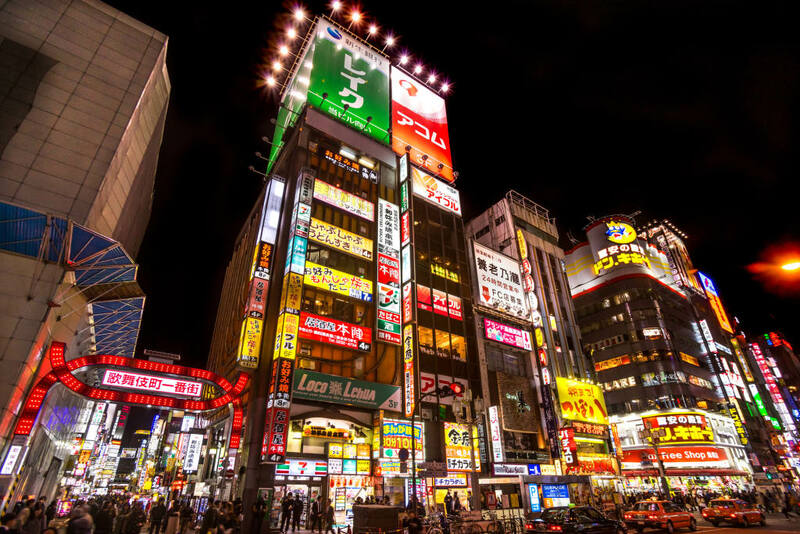 If you want to play at night, let’s got to Shinjuku! There are many shops open until morning and you can enjoy shopping at midnight. At gay bar and host club and night club, many events are held. There are shops having magic show, comedy, dance show and variety of night shows. Many tavern and bar exist and you can enjoy “bar hopping” and enjoy local alcohol and taste. 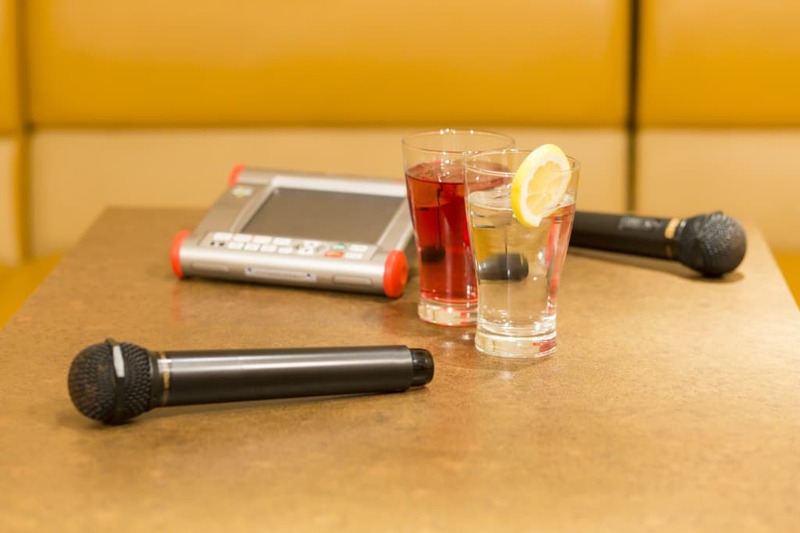 Popular karaoke has high quality of facilities and “omotenashi (hospitality)”. Let’s enjoy variety of Shinjuku entertainments!